[Untitled, woman wearing an Edwardian dress and hairstyle, sitting at a desk and writing a letter]. Photographer Alice Wells (1929-1987) was born in 1929 in Pennsylvania and studied at Pennsylvania State University and Rochester Institute of Technology. Photographer Alice Wells passion for photography began in 1959 and in 1961she attended Ansel Adams workshop, followed by Nathan Lyons workshops in 1961-62 and 1965- 66. Alice Wells (then Andrews) began her career at the George Eastman House (1962-69) as a secretary and later held the position of Assistant Curator of Extension Activities. After leaving the Eastman House she became the Assistant to the Director, at the Visual Studies Workshop (1969-72). Well’s work appeared at the Festival of Contemporary Arts 1965 as Alice Andrews who was one of 6 photographers (the others were Ruth Barnhard, Paul Caponigro, Immogen Cunningham, Jerry Uelsman, and Minor White). Alice Wells worked on her photography from 1962-1975. Alice’s work appeared in over 35 group exhibitions, she had 6 one person shows, (one of which Found Moments Transformed traveled the United States, Canada, and Italy). 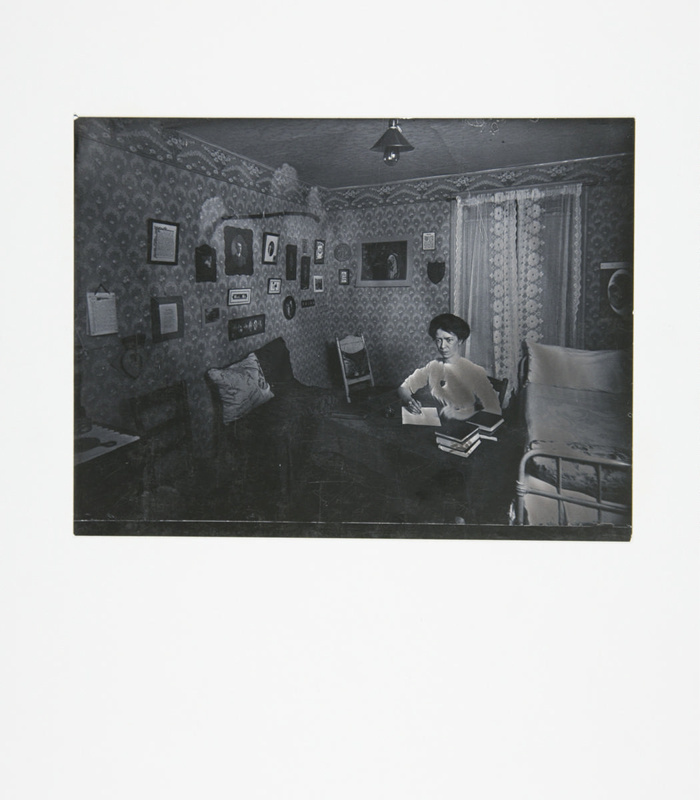 Alice Wells work has appeared in exhibition catalogs, in the periodical press and in portfolios. Alice’s work earned recognition and advancement through grants she earned, such as one that she received from one of New York States earliest Creative Artists Public Service grants and a Fellowship from the National Endowment for the Arts. However, this dynamic woman became a student of Zen Buddhism in 1967 and withdrew from the photographic world in the 1970s—moving to New Mexico and relative anonymity. Alice Wells work was unique with penetrating light and dark, focused on natural abstractions and focused on the ambiguity of the figure and ground relationship. Alice credited Visual Studies Workshop creator Nathan Lyons with her growth, stating that, “Nathan Lyons taught her how to translate the life process, to approach the place within herself, and use the camera as a direct means of self-quest, self-inquiry, and expressing a specific point in her life.” Ultimately, Wells work was beautiful encompassing that inner search and the meaning of life, through contrasts of light and dark, and layered images of ethereal reality. Today the Visual Studies Workshop has 850 photographs by Alice Wells, 35 mm negatives, contact sheets, and correspondence. Depicted in the image is a woman who is dressed and styled in Edwardian era apparel. The woman appears to be writing a letter at the large wooden desk. The picture has a dreamy diffused appearance.